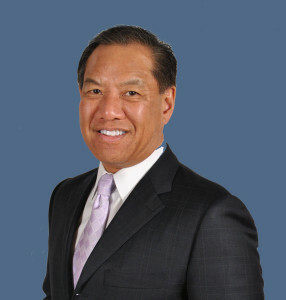 Russell L. Chin, Esq. is the Principal of Chin Law Firm and has practiced law in Massachusetts since 1981. Mr. Chin is a Chinese-American attorney with family roots in the United States dating to the 1800s. He attended the University of Massachusetts, the University of Hawaii, and Boston College Law School. Mr. Chin has extensive experience representing major governmental authorities, large financial institutions, multi-national companies, and individual clients both in the United States and abroad. He is admitted to practice before the United States Bankruptcy Court, the United States District Court for Massachusetts, and the Courts of the Commonwealth of Massachusetts. He has conducted District and Superior Court jury and bench trials with successful results.